What's a stock really worth? 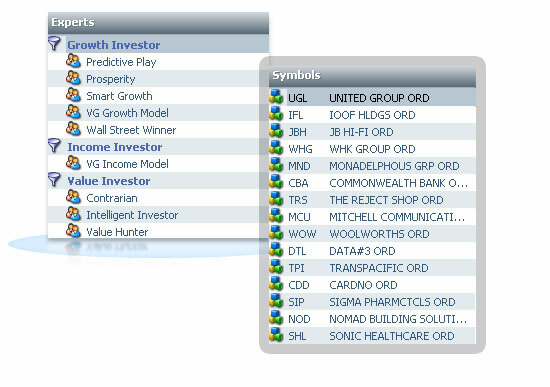 Scanning the market for the right opportunities can be a tedious exercise, unless of course you're using ValueGain's Precomputed Scans feature. Every time you turn on your software, ValueGain will scan the market and give you a shortlist of the hottest investment opportunities based on criteria of your choice, saving you time and money.